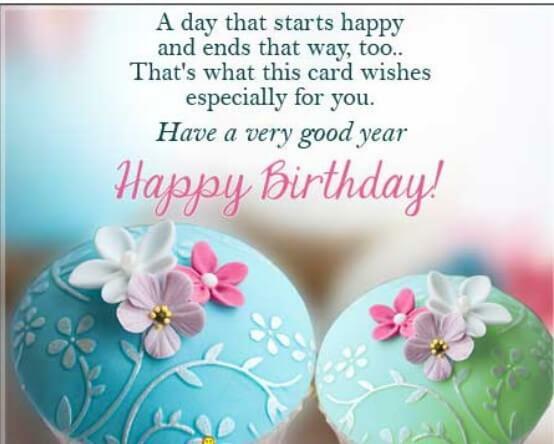 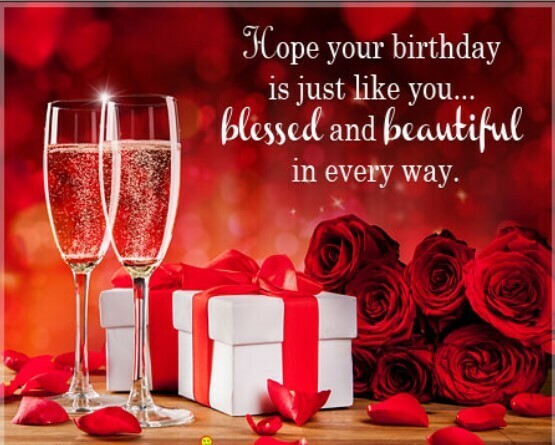 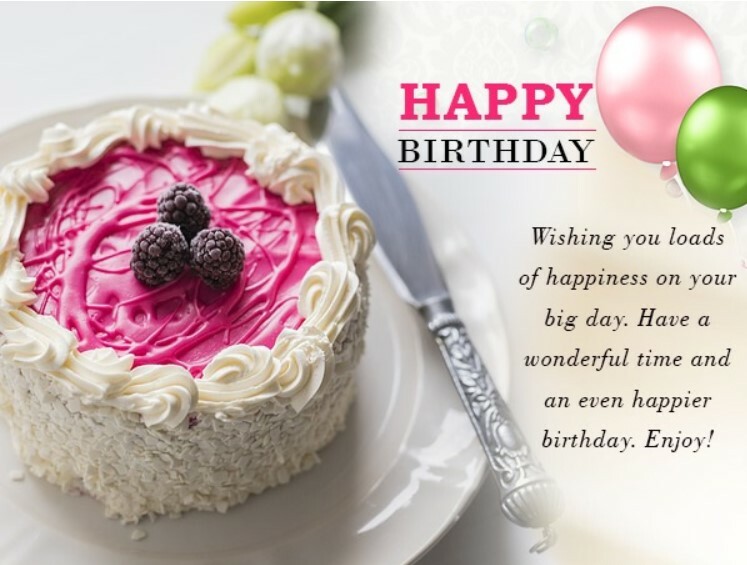 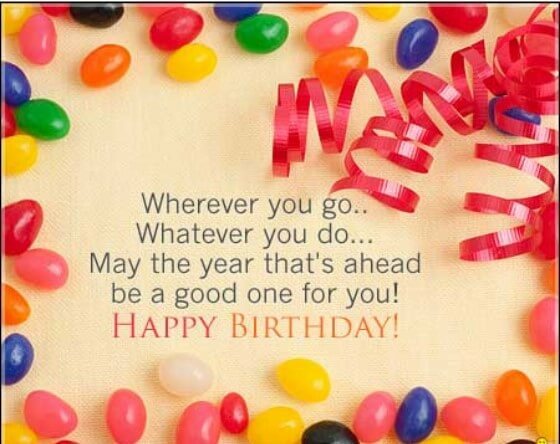 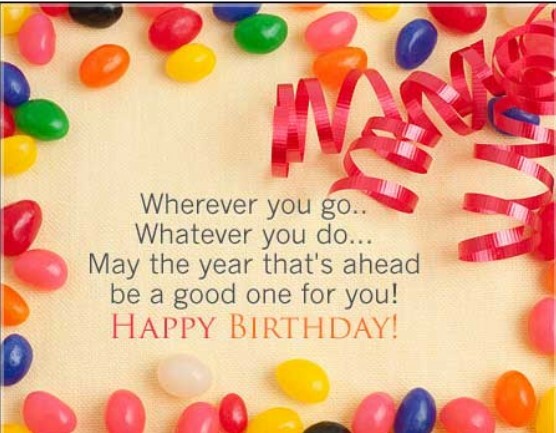 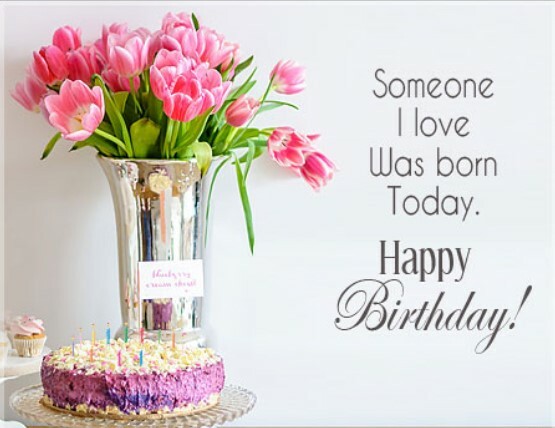 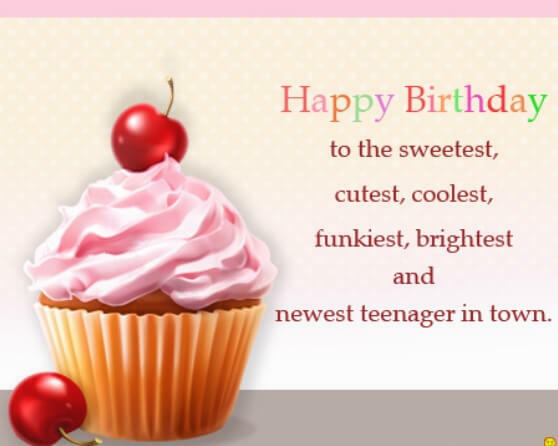 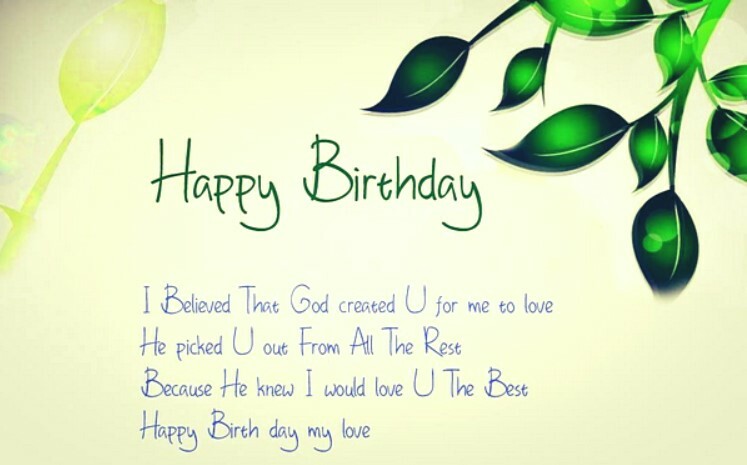 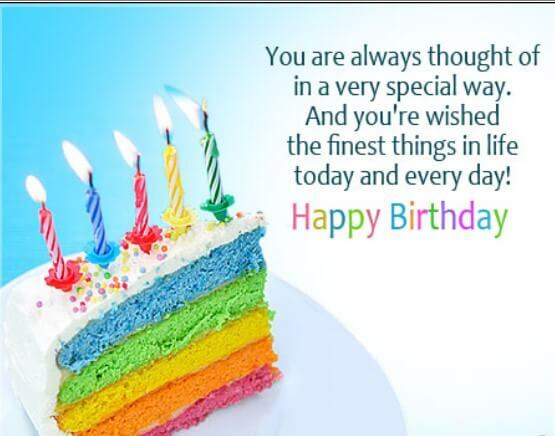 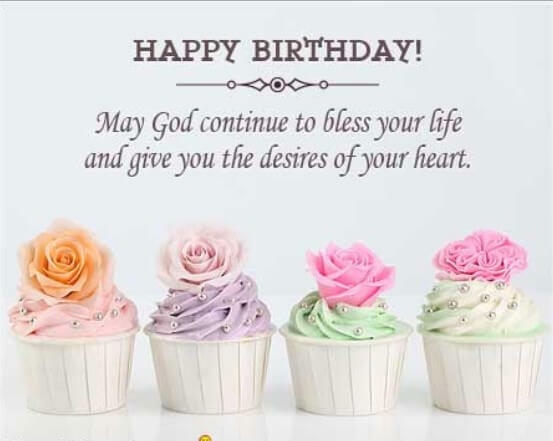 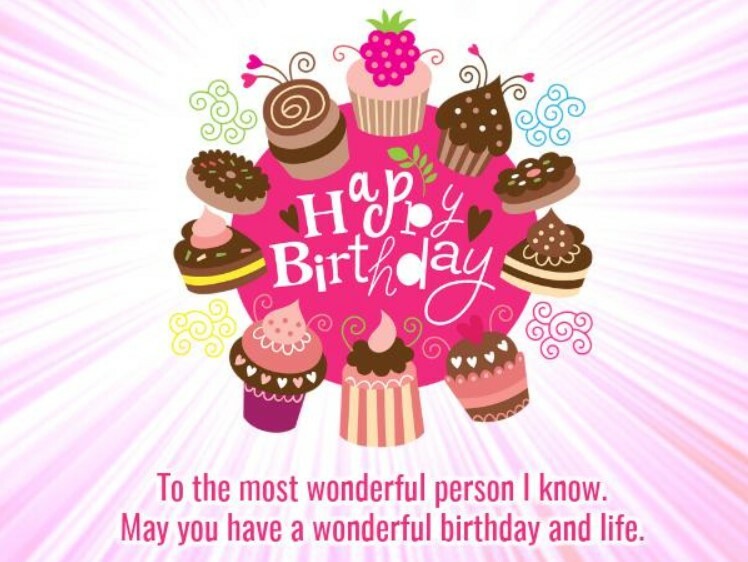 The best and convenient way to send birthday greetings is through messages as technology is growing fast and sending your birthday greetings to anyone, anywhere in the world at any time have never been this much easier before.Birthday greeting messages make a person feel special and remembered. 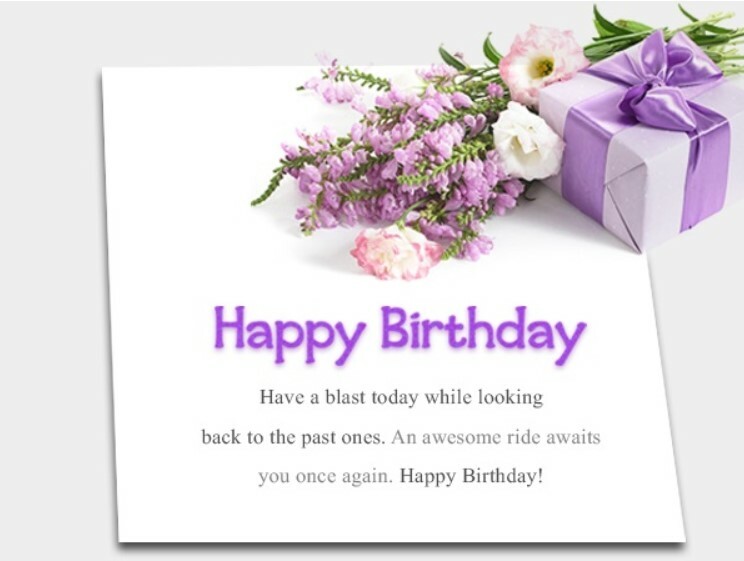 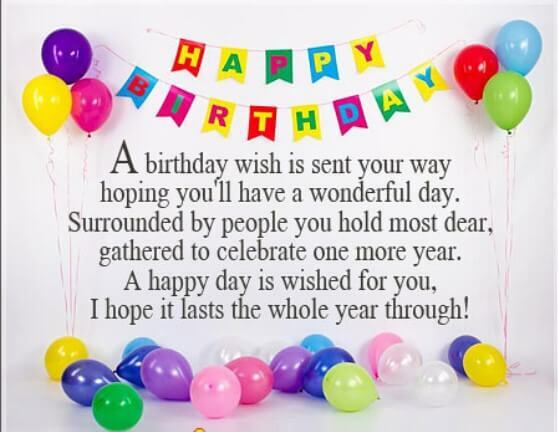 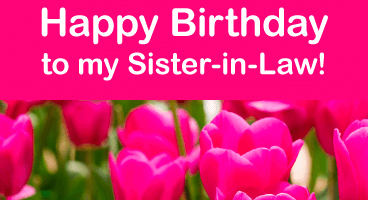 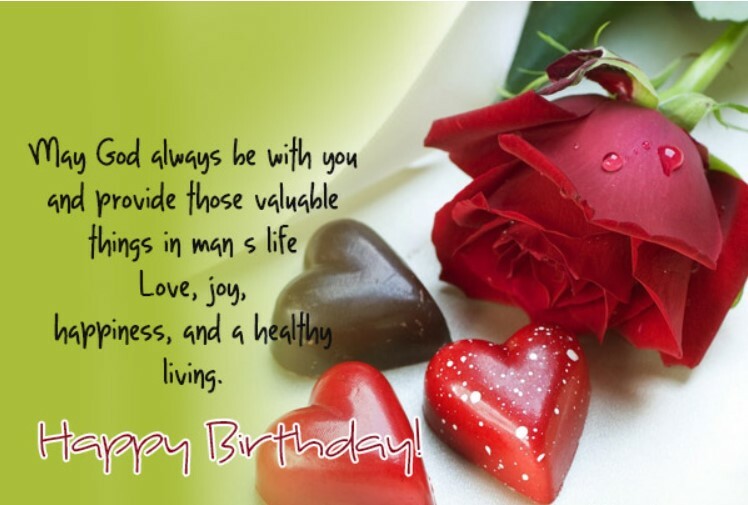 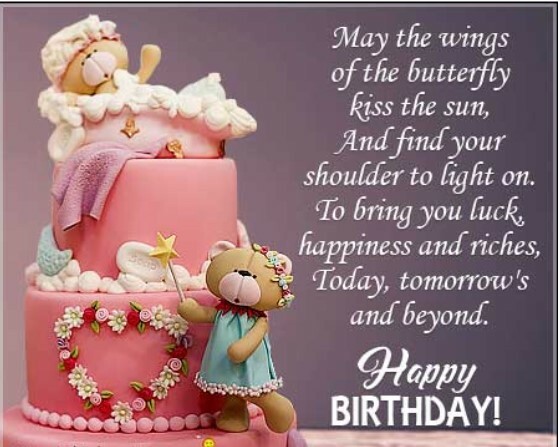 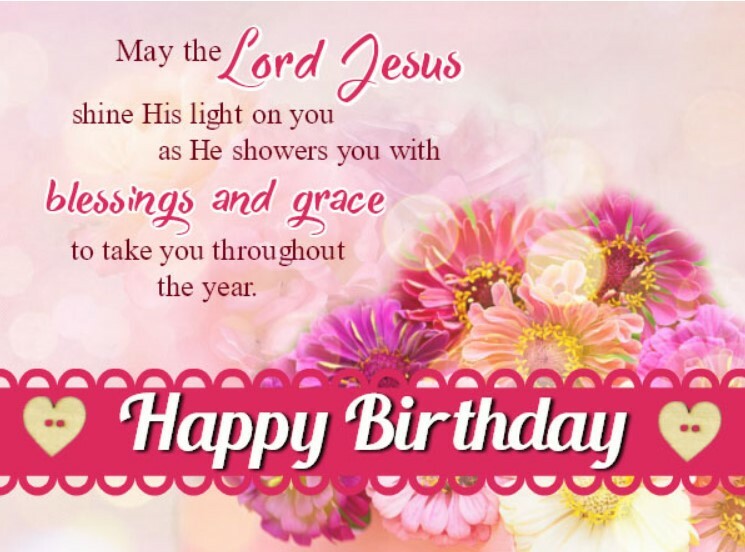 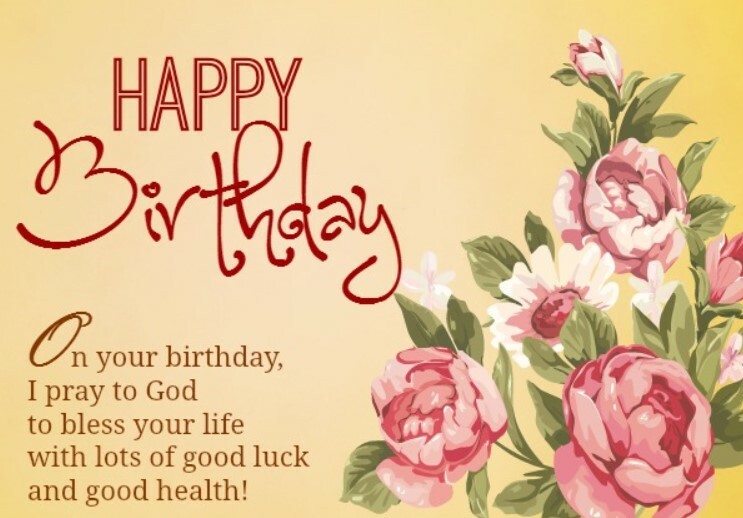 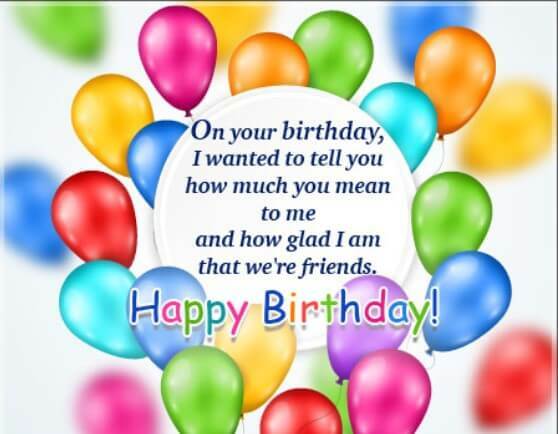 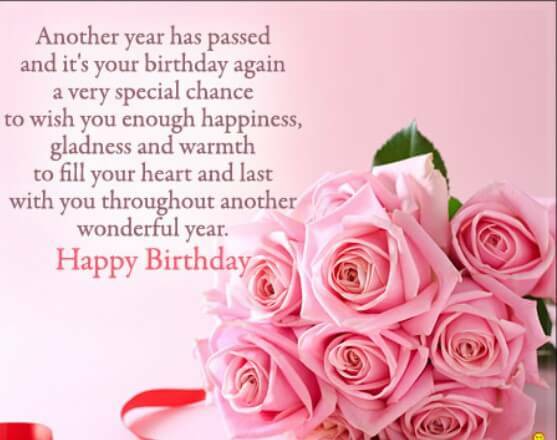 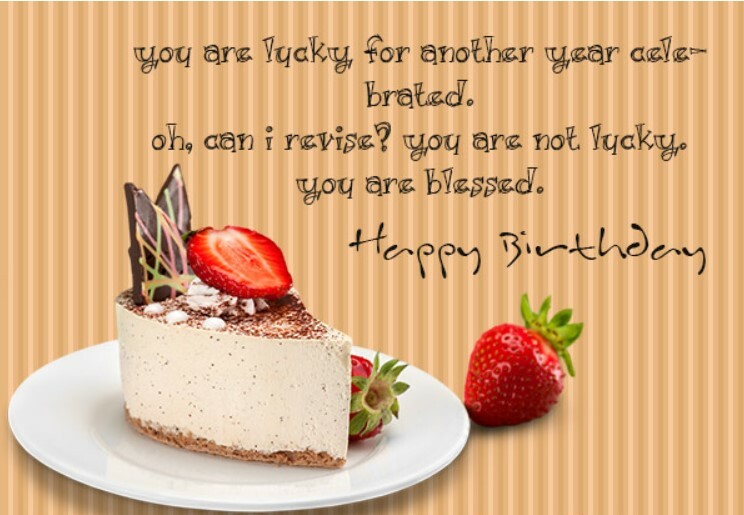 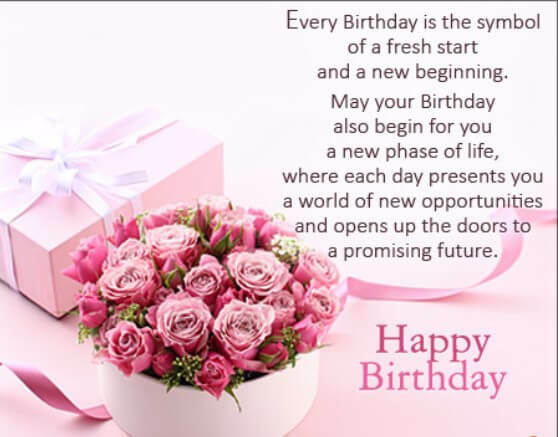 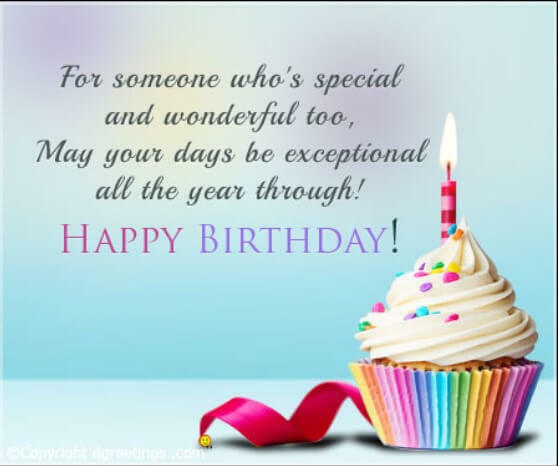 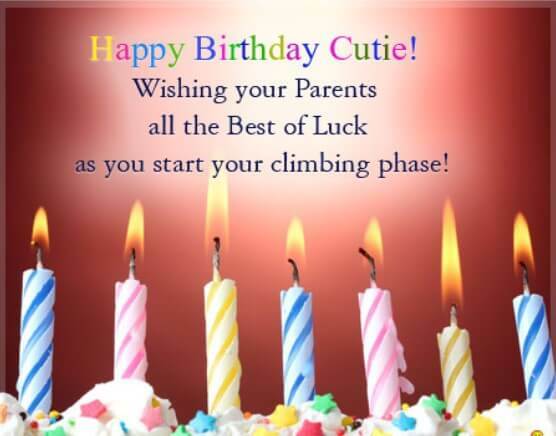 We all are leading a hectic life and it’s not possible to wish someone by meeting them personally, so in such a case, a short birthday greeting message is an ideal option and also holds significance. 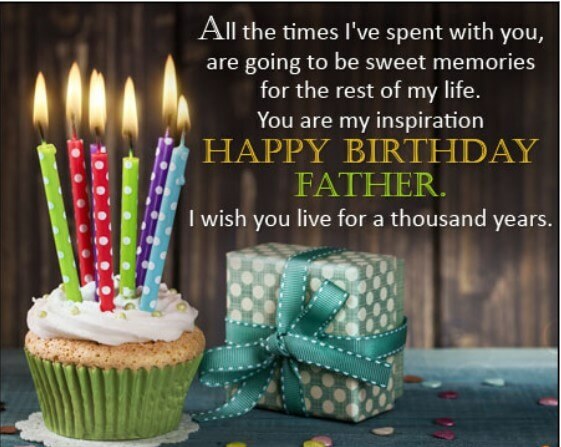 I look forward to spending every birthday with you because you are a bundle of joy. 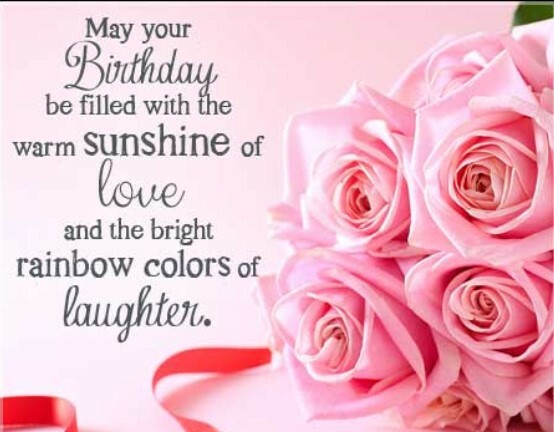 Every single day, you amaze me with your ability to make the sun shine through every cloud. 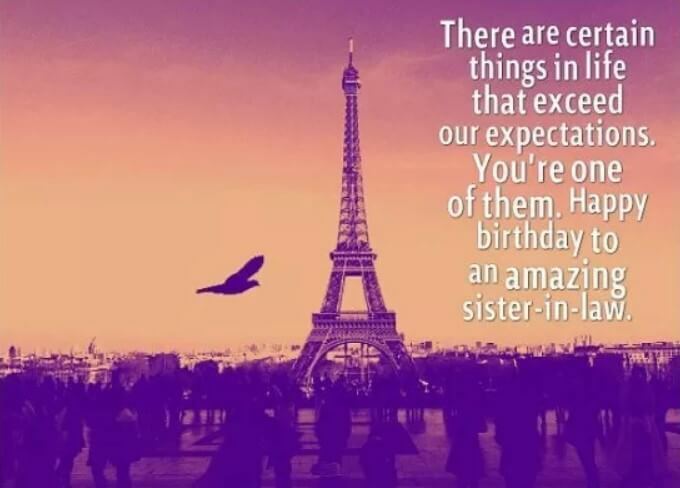 You deserve a big celebration, and I’m making it happen. 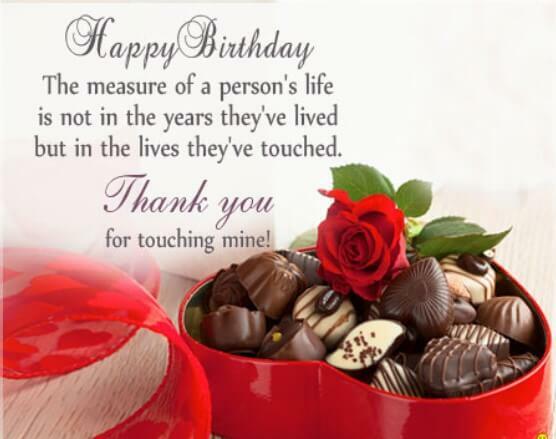 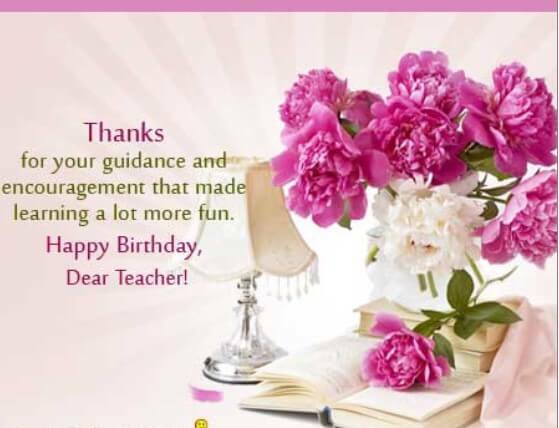 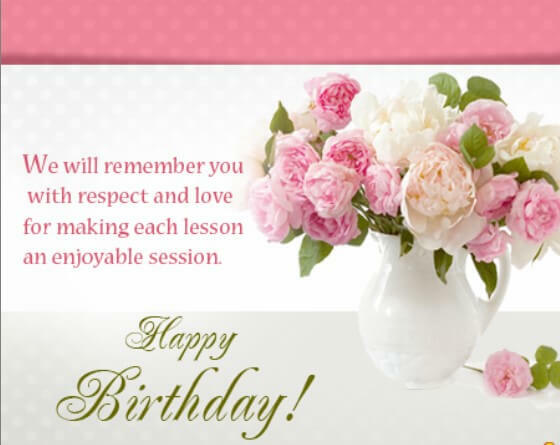 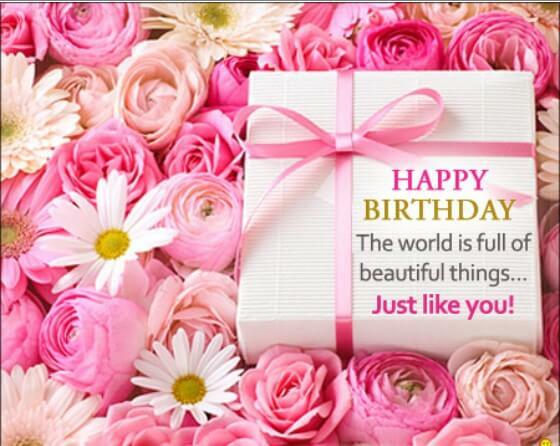 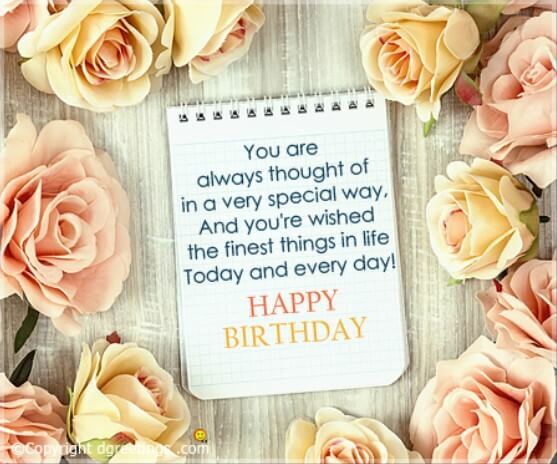 For sending Birthday greeting Messages, a deep thought and consideration are required and words should convey emotions and leave a lasting impression on the mind of the receiver. 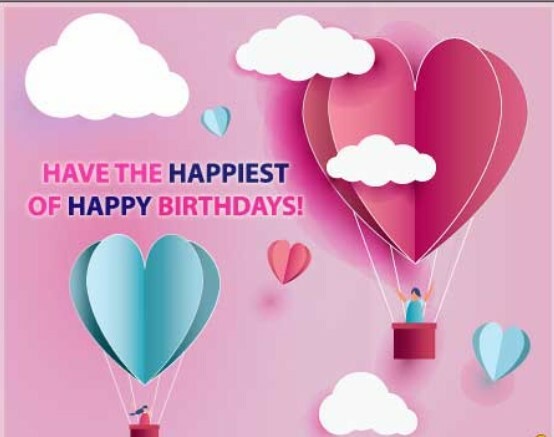 These Greeting Messages could be funny, formal, serious or romantic and we can find these greetings from many websites depending on our choice and relationship with our receiver. 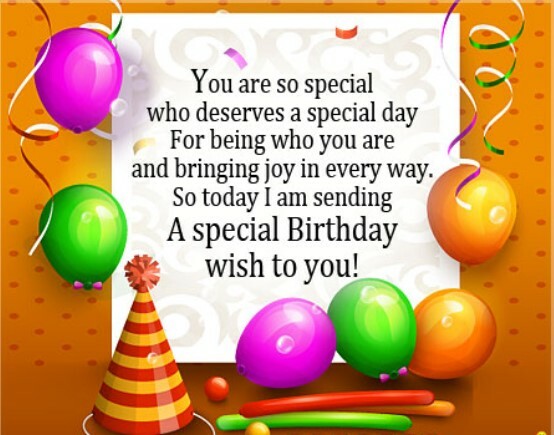 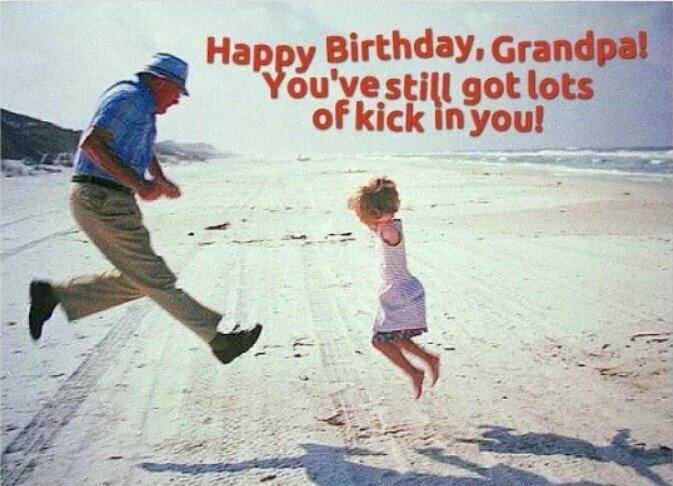 If we are unable to find the perfect message to pass on to our loved ones, we can create our own birthday greeting messages depending on our own choice and taste. 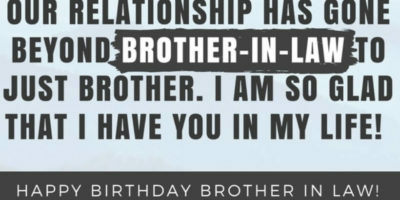 These messages could be a quote, a poem, past memories, wishes, hopes or anything else.